Because it switches uAmps? Not really. It’s more common to switch several Amps. Because of its size? It is quite questionable what is considered big and what is already small. Then why so? Probably because the first producer was the American company called Micro Switch. And as these products were very popular, the name micro switch became a generic trademark for all producers. 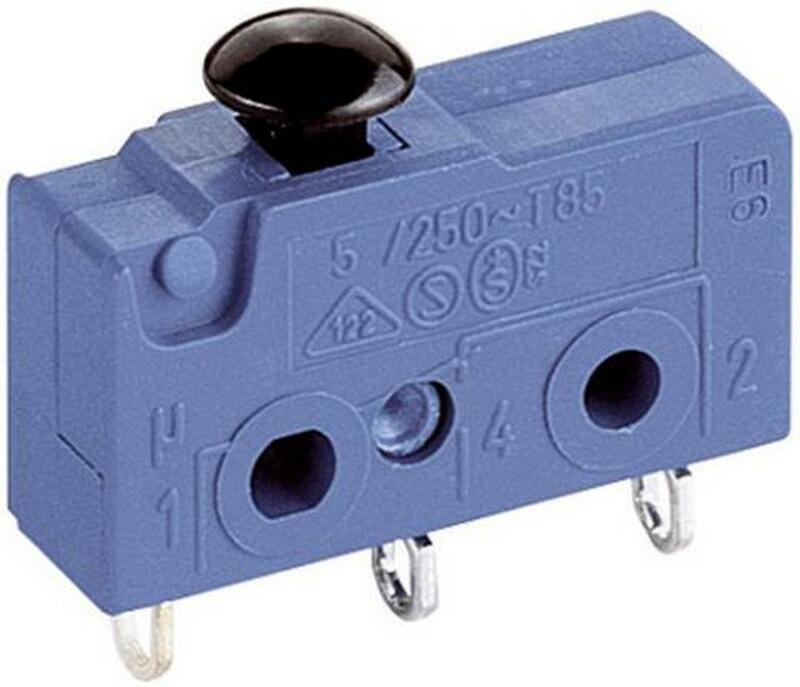 The company Micro Switch was acquired by Honeywell in 1950. 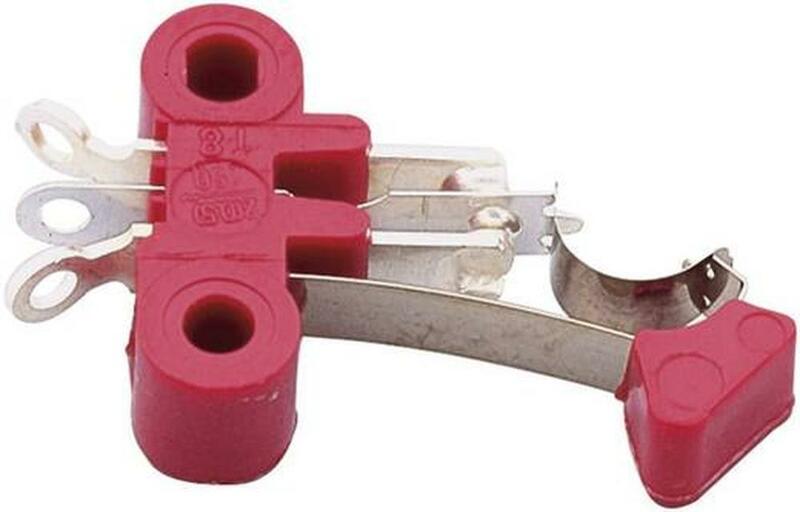 And Honeywell registered the trademark Micro Switch. Other manufacturers used the name Snap-Action Switch or Basic Switch. But the question still remains why the founder of the company, Mr. Schulte, decided to name his company Micro Switch? Because they switched micro-amps? Probably not since in 1937 the micro-amps did not even exist. Because of their miniature dimensions? Probably yes, at that time they could be considered tiny. And what exactly is that micro switch? 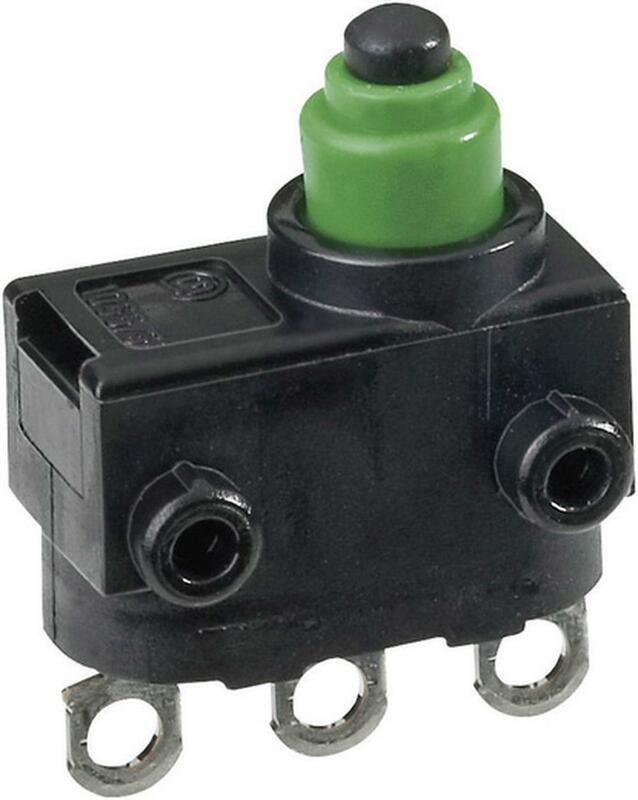 It is an electric switch (patented in 1932) that is actuated by very little physical force. Switching happens at specific positions of the actuator (not like other switches). Relatively small movement at the actuator button produces a relatively large movement at the electrical contacts, which occurs at high speed (regardless of the speed of actuation). Typical durability is from 1 to 10 millions of cycles. This durability is a natural consequence of the design. Micro switches are not operated by person; it is always some moving part of the equipment. Common applications are detection (e.g. jammed paper in photocopier, the presence of material or product). 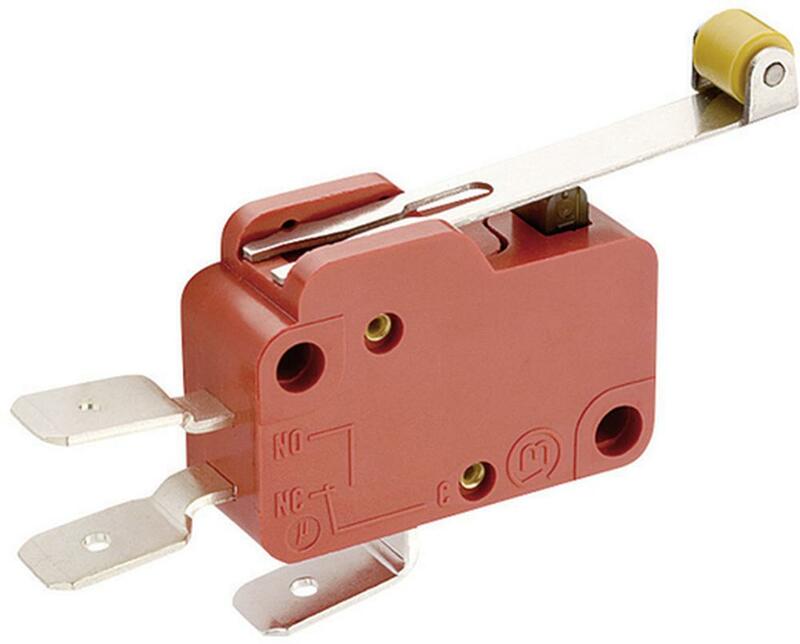 Other application can be a limit switch (for control of machine tools) or door switch (e.g. fridge). And which one do we love the most? We like the Marquardt micro switches. the most. Why? Because it is that Marquardt that produces electronic keys for Mercedes, Volkswagen and other premium cars and that Marquardt that produces switches for blue Bosch electric tools. That’s why. 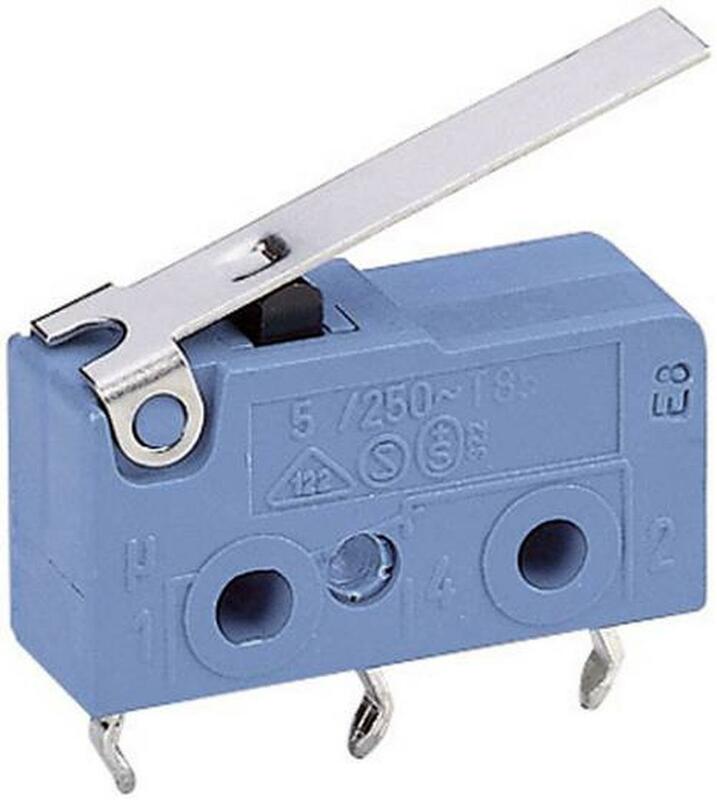 Marquardt has a nice range of micro switches. Three basic sizes - miniature (Series 1005 and 1080, width about 28mm), subminiature (Series 1050, width about 20mm) and ultra subminiature (Series 1055, width 13mm). What is important when using micro switches? First of all, load size and type. Some types of load have much higher inrush current. E.g. relay has 5 times higher inrush current than nominal, motor 10 times, incandescent lamp 15 times and solenoid even 20 times. 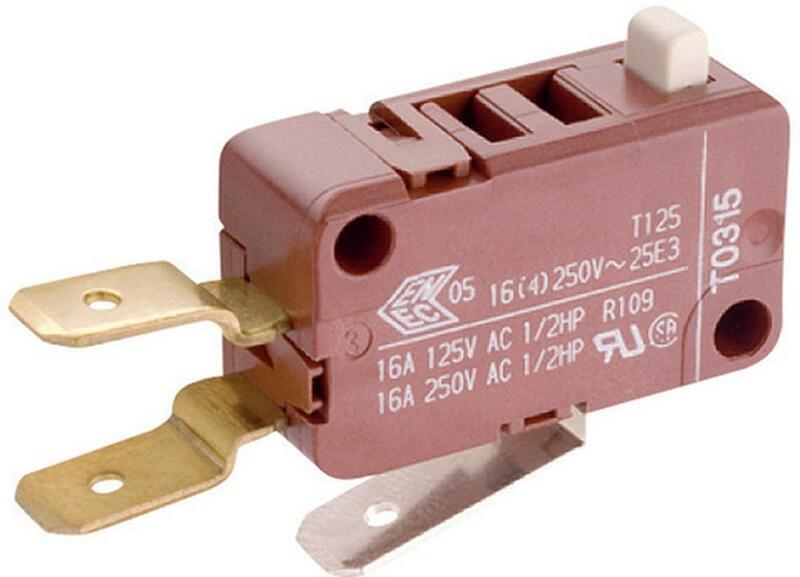 On the other hand, for switching small loads, do not use a micro switch for high currents. We recommend using micro switch with gold plated contacts. For harsh environment (dust and moisture), please use micro switches with higher IP rating (up to IP67). -Varistor - the use is very similar to RC circuit, even with those conditions when in parallel to load or contacts. Varistor ensures that no high-voltage is imposed on the contacts. -Diode - energy stored in the coil is changed into current by the diode connected in parallel to the load. Then the current flowing to the coil is consumed and Joule heat is generated by the resistance of the inductive load. The diode must withstand a peak inverse voltage 10 times higher than the circuit voltage and a forward current as high as or higher than the load current. -Diode and Zener diode - this method will be effective if the reset time delay caused by the diode method is too long. Zener voltage for a Zener diode must be about 1.2 times higher than the power source. Ensure that the operating body will work smoothly. The shape of it should be round or oblique - to prevent shocks to the actuator. And of course, operate the actuator of a hinge roller lever or simulated hinge lever type from the right (correct) direction. Ensure that the stroke to the actuator is set not to exceed the total travel position. If not, the operating body may damage the actuator or the switch itself, and the stress applied to the moving spring inside the switch will increase and then, the durability of the switch may be deteriorated. And some more details - not to tighten the screws too much - not to deform the body of a switch. Or when soldering, adjust the amount of solder so that the flux does not enter the switch, it can cause contact failure. Try the Marquardt micro switches. Even a bad choice can move you forward. But it costs money and time. Maybe these recommendations will help you save some money and some time. Check out our offer of Marquardt microswitches, we have added new types with different types of actuators.